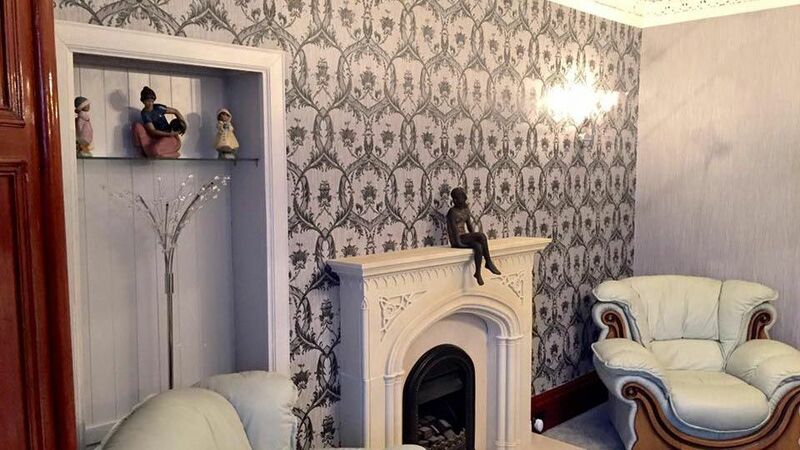 For excellent decorating services, including specialist work in wall coverings, choose our knowledgeable company today. 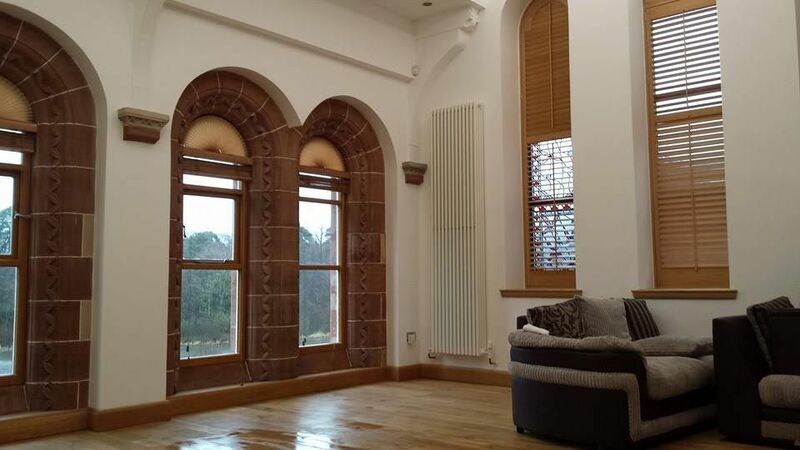 Based in Kilwinning, Ayrshire, PWM Decor provides sublime interior and exterior painting and decorating work at an affordable price. We provide all of our services with courtesy and proficiency. In an initial consultation, we help you to make a decision about the colours you would like to use. As part of this friendly, face-to-face meeting, we offer customers a free price estimate. At PWM Decor, the customer's satisfaction is our number one goal. That's why we work flexibly to meet the needs and requirements of every single client. We’re only happy when the customer is happy, and this is why I make exclusive use of the best quality paints, including Dulux Trade Paint, Johnstone's Trade Paints, Crown Trade Paints, and Zinsser. PWM Decor ensures all subcontractors are fully vetted to ensure their skills and reliability is of the standard required. All work undertaken is fully assessed, ensuring a high quality of work. 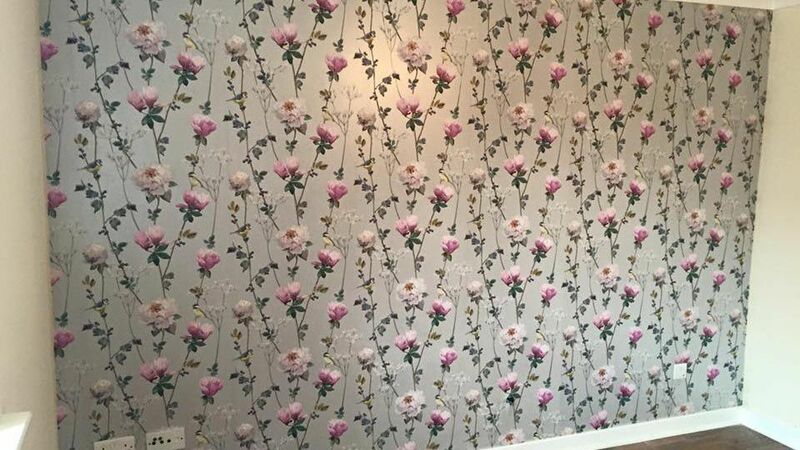 A range of wall coverings is available. This includes thermal wall lining, which is a cost-effective method of insulating walls. In addition to standard lining paper, we also offer noise-reducing lining which helps to soundproof an interior space. Applying these useful coverings ensures that your walls are fully prepared to be wallpapered. When you choose our services, you'll be safe in the knowledge that we’re fully insured with public liability in place. Putting the customer first in every instance, we take pride in offering services which leave customers satisfied. For further information on our painting and decorating services, call us, in Kilwinning, Ayrshire.